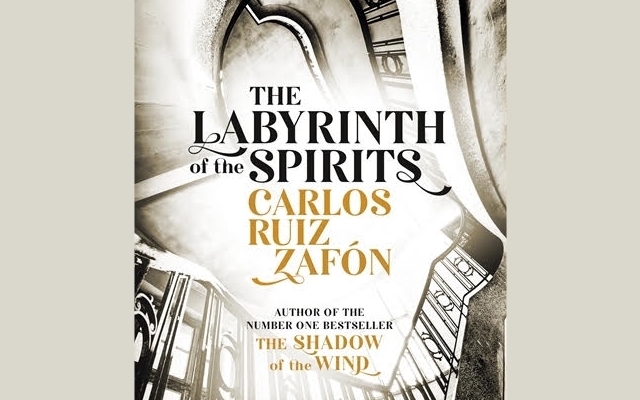 Our featured new release is the ‘The Labyrinth of the Spirits’ by Carlos Ruiz Zafón This is his fourth book in the ‘Cemetery of Forgotten Books’ series which began with the triumphant international bestseller ‘The Shadow of the Wind’, a book that MadRead included in our blog on ‘Essential Reading for Living in Spain’. Set in Barcelona in the 1950’s, we follow our protagonist Daniel Sempere, now a young man, as he seeks to discover the mysterious death of his mother, which continues to taunt him. As he gets closer to finding the truth he becomes embroiled in a conspiracy more sinister than he could have imagined. The question is, what price will Daniel pay to reveal the secret history of his family? Ruiz Zafón is a master storyteller, devising plots within subplots that weave together and trap you inside his world until the last page. A must read this year!